Brand new track from Canadian artist Davante Fresh from his upcoming project. 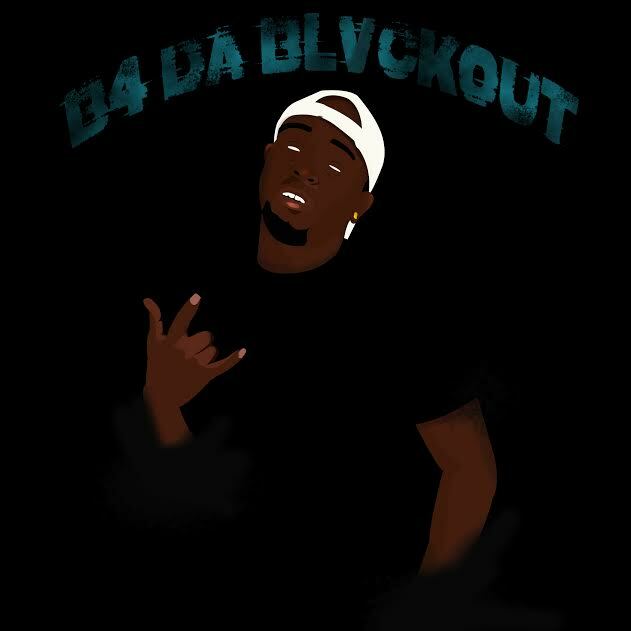 This entry was posted in Hip Hop and tagged Canada, Davante Fresh. Bookmark the permalink.